Locksmiths in Cheltenham, Gloucester and Tewkesbury, for home locks and safes. 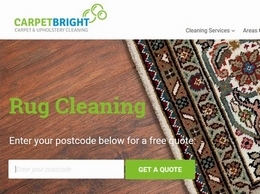 Carpet Bright UK offers exceptional carpet Cleaning, rug cleaning, curtain, upholstery, mattress and car interior cleaning services to domestic and commercial customers across Gloucestershire, Oxfordshire, London, Kent, Surrey and surrounding areas. 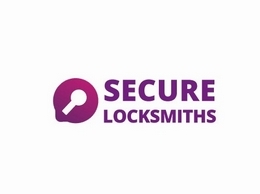 Secure Locksmith Cheltenham are a local Locksmith company based in cheltenham. We have been established many years and have built up an excellent knowledge of all types of locksmith services.